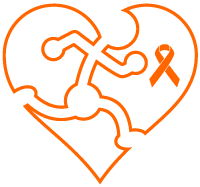 RACE Cancer Foundation – Running to help the world win the race against cancer. KICKING CANCER IN THE @$$, ONE RACE AT A TIME. 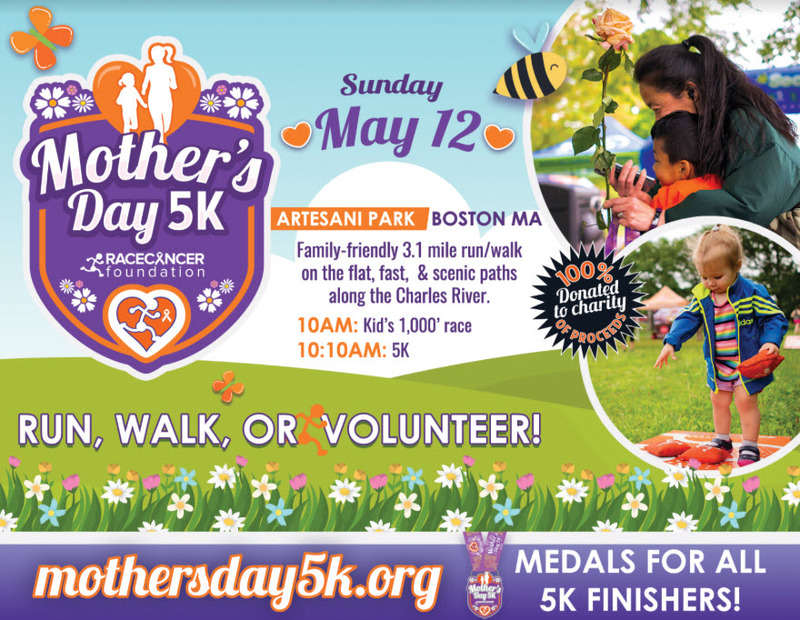 Join us along the Charles River for our 2nd annual Mother's Day 5K. This family-friendly 5K kicks off with a kid's race before the winding 3.1 mile run/walk along the river path.